Illustration from E. G. Garvey’s article. 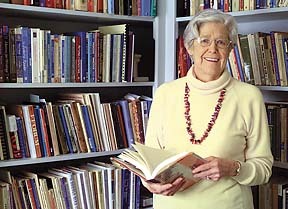 Garvey, Ellen Gruber. 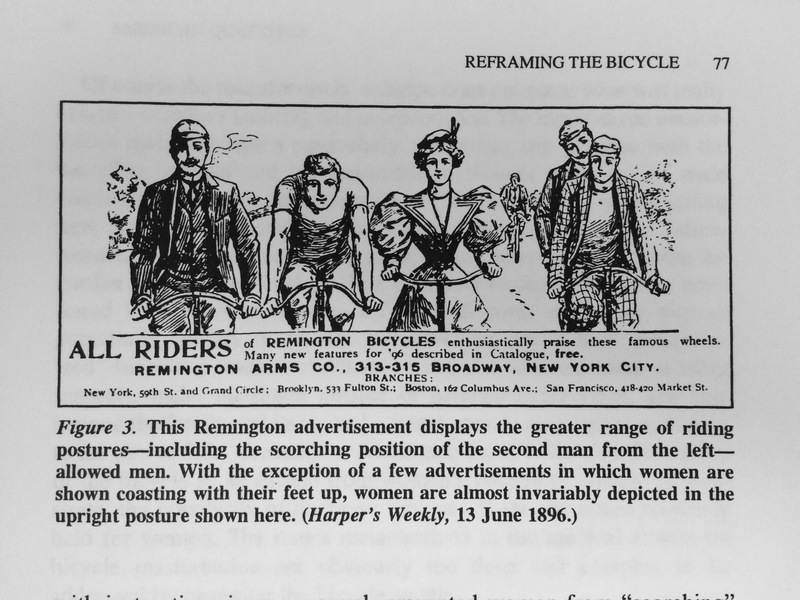 “Reframing the Bicycle: Advertising-Supported Magazines and Scorching Women.” American Quarterly (47.1): 6-101. 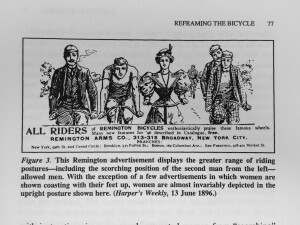 Garvey studies bicycle advertisements and articles about bicycles in magazines from the 1890s, finding evidence of changing attitudes about women. 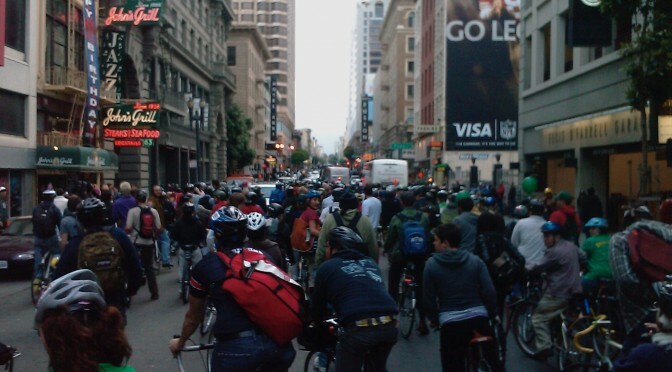 Read Strickland’s essay for Thursday, August 25th.